My name is Julia Alexandra and since I was 5 years old I have intimately experienced different aspects of what some call the paranormal world, but which I call the real world. In the early years I did not know what to do about what I was experiencing, so I would hide under my blankets and pillows. Eventually, I blocked most of it out as I believed I needed to do that to be “normal”. Then, in my mid 30’s, I woke up and realized all I had shut out before was what I needed to have to be “me”. 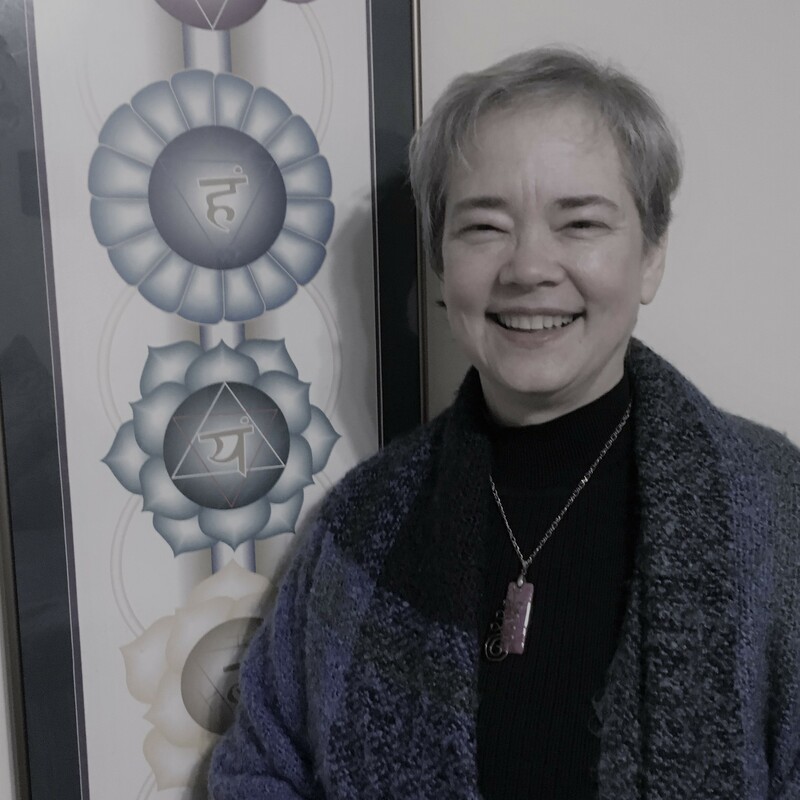 I am an intuitive energy practitioner, based in Raleigh, North Carolina, and I have three Paths in this life. The first Path, which came the first, was working with Archangel Michael in the removal of detrimental energies from items, locations, and individuals to promote growth and healing. I am a demonologist, or, in more simple terms, an exorcist. I am a Priest of Melchizedek, and I facilitate a ministry for those who wish to learn more about the Spiritual Practices the Angelics have taught me. All that I am, all that I have been designed to slay the Darkness wherever I find it and fill the space with Light. The second Path began in 2012 when Archangel Auriel (Ariel) awakened the part of him within me and I became his Avatar. Being his Avatar means that I am transitioning his energy into the Earth Plane so that humanity becomes aware of it. He is the 9th Ray and his Purpose here is to facilitate both Spiritual Empowerment and Harmony. You can read more about him and his messages here. The third Path is something of a continuation of my first Path, in that they both involve healing and growth, but this focus is on healing through the Akashic Records. In just the latter half of 2018 I learned more about healing in the Records than I have in the last 15 years working in them. There is so much we can each do to heal ourselves and part of that healing requires that we are open to what may seem to be the impossible – but it is possible, all the same! So, to do my part to allow the Truth to exist for All, I created and have placed information on this website for you to find. Welcome to my world – this is my Life and I love it.